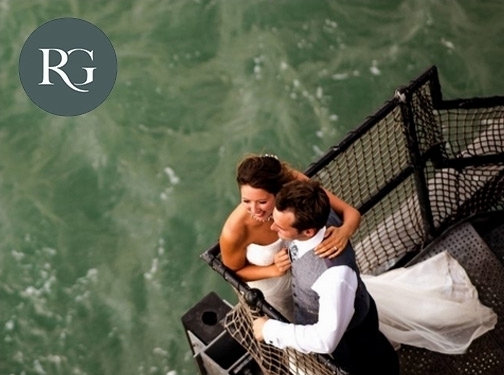 Creative and natural reportage wedding photography covering Dorset and the South West. UK (Dorset) based business providing wedding, commercial, landscape and portrait photography services. Website includes details of services provided, "meet the photographer" page, work examples and case studies, testimonials, details of awards won, regularly updated blog, contact form.